This is a special day in your child’s life that Elite Cuisine Cork can cater for it to be a great day all round. Whether it’s in your house, in your garden or at any venue you desire we can help you. 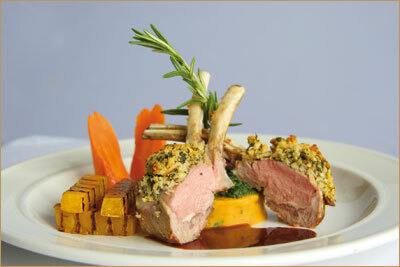 We can create a special menu for your day and to suit your budget. Let us take away all the stress of the day so you can enjoy it with your guests and not be slaving away in the kitchen. We can also supply the ware, cutlery and glasses. And after the event we’ll take them away dirty and do all the wash up! Wouldn’t that be nice? Basically we organise everything from entertainment or music to tables, chairs and marquees if you so wish. Elite Cuisine prepares hot dishes, cold dishes and the important stuff like yummy desserts, communion cakes for this special occasion. We can decorate the room, and also provide waiter/ chefs for the special day. Contact us by phone or email arrange a meeting and we can discuss your requirements and provide you with a free quote. With professional advice to suit your budget and dietary requirements, we will deliver the food hot or cold and set it all up for you at a time that suits you. 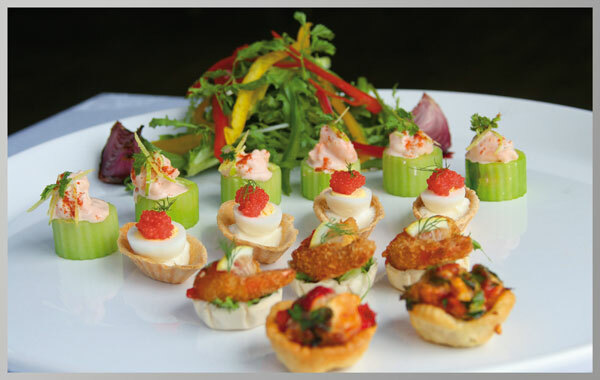 Elite Cuisine will be sure to make sure your child’s First Holy Communion Celebration enjoyable special and memorable day. Please see the attached special communion menu packages. These are just to give you an idea, but you can also build your own menu from any of the selections if you prefer and again we advise you if you wish. We look forward to working with you and hearing from you soon.